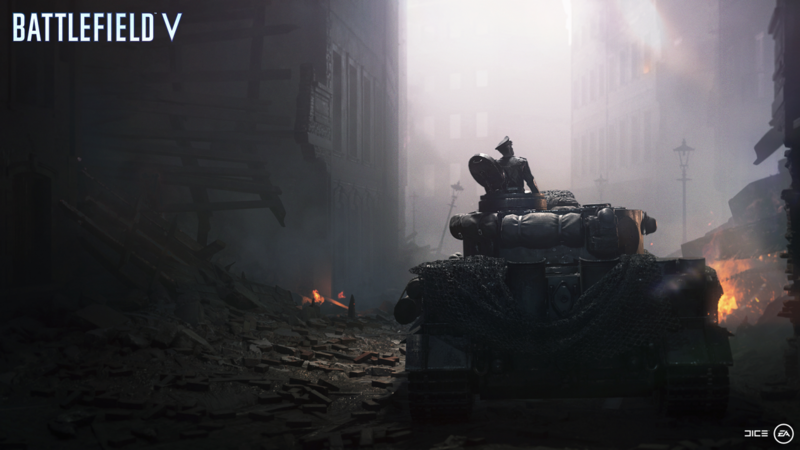 Battlefield V Tides of War Chapter 1: Overture, the first big free update of the game has arrived, and for that, DICE and EA as the developers have released a new DLC trailer showing off all its contents. 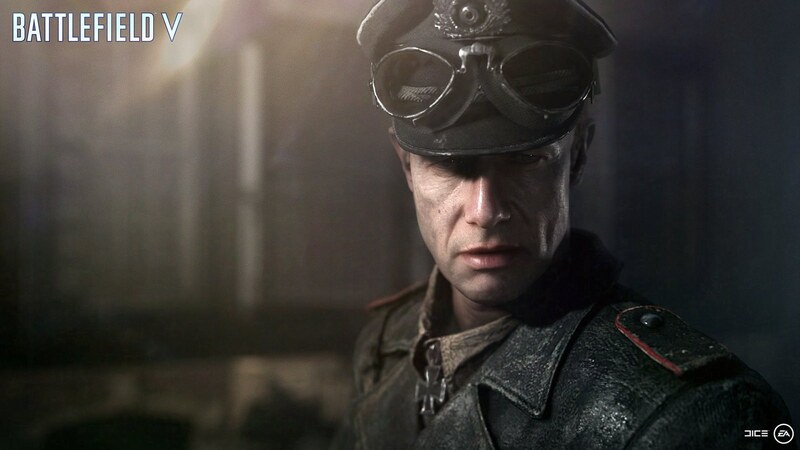 In this trailer, we will about to see the German-perspective War Story, The Last Tiger, the tank-focused map, Panzerstorm, new Practice Range, and more. The updates put the major attention on the variety of vehicles for use in the game. Tides of War Chapter 1: Overture will lead you to an addition for the single-player War Stories: The Last Tiger. Overture brings the Panzerstorm map, where the German mechanized war machine plunges into Belgium, smashing into Allied defensive forces. 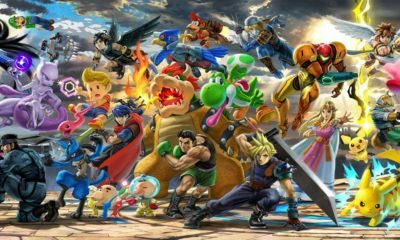 On this tank-focused arena, you will have to roll across ridges, ditches, and elevated roads with a massive force of armor, carving a path of destruction through the countryside. The game will also add the Practice Range to Battlefield V. This area will provide trials to work on your shooting, driving, and flying. Based on the Hamada map, this is an environment that can’t kill you – until someone finds the Friendly Fire button. 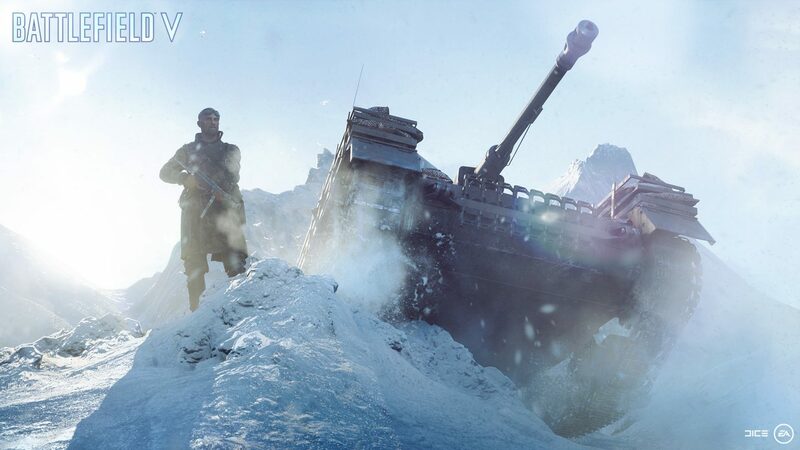 Overture brings weekly events and rewards that will keep highlighting the details of Battlefield V gameplay. Each event brings a series of challenges that lets you earn new Tides of War rewards. There will also reward for each time you level up your chapter rank.